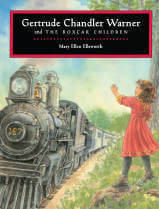 Generation after generation, parents and grandparents have introduced their favorite childhood stories to their children. 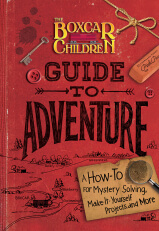 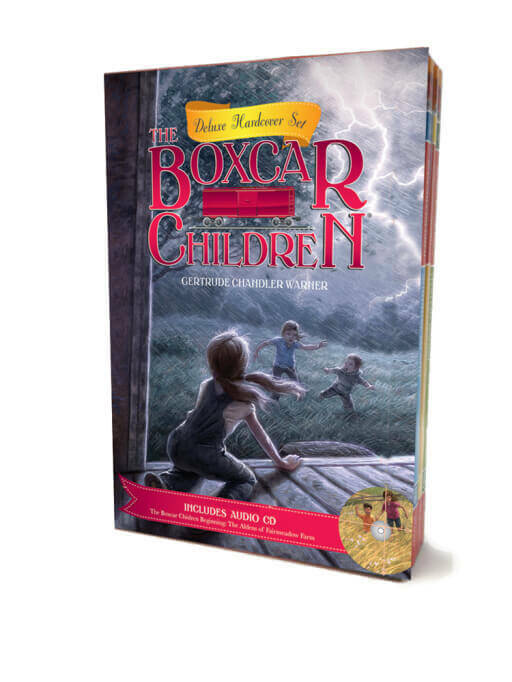 Now, there is a new deluxe hardcover boxed set just in time for holiday gift giving! 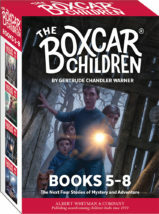 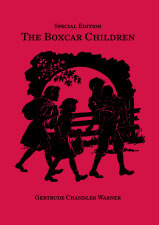 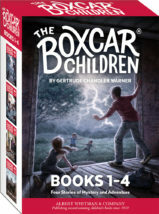 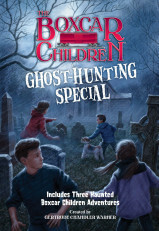 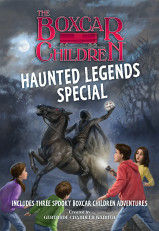 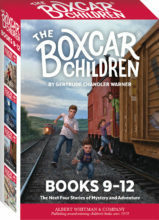 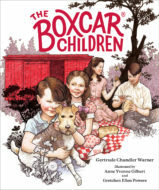 The set includes the first three books in the classic series: #1 The Boxcar Children, #2 Surprise Island, and #3 The Yellow House Mystery, plus a bonus audio CD of The Boxcar Children Beginning: The Aldens of Fair Meadow Farm.